Along with exceptional repair and services for all brands of laptops, Ram Infotech is also one of the most reputed laptop dealers in Chennai. 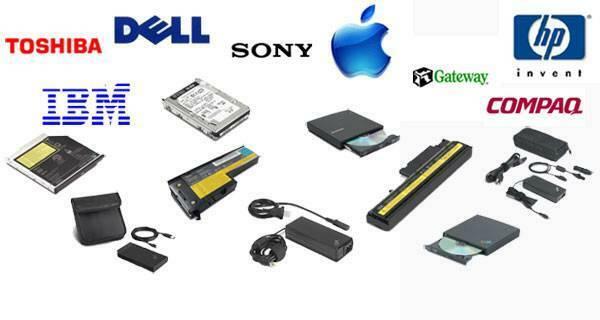 We deal in the branded laptop spares for brands like hp, Compaq, sony, dell, Toshiba, acer, ibm And lenova. Exceptional services combined with good quality spares ensure that your laptops have high efficiency and greater life. 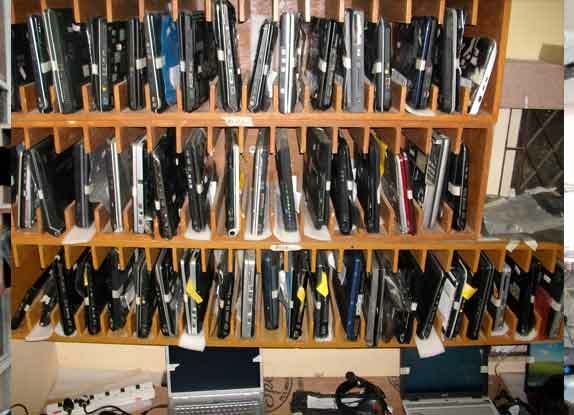 All types of laptop spares in Chennai including motherboard, lcd screen, keyboard, fan, ram, hdd, dvd writer, adapter, battery and many others are offered at the best prices. Our reputation for serving the best laptop spare parts has earned us the appreciation of many high end clients. We ensure that we supply branded and high quality laptop accessories, according to the demands and specifications of our customers. 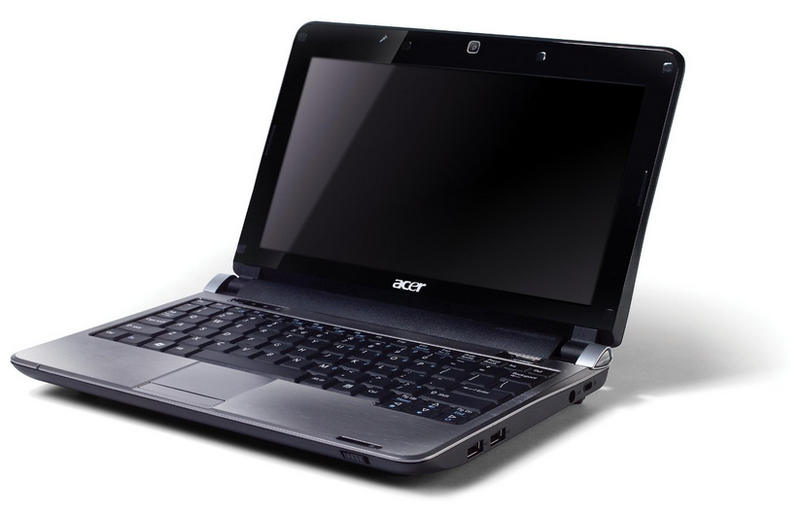 Our experienced team provides accessories and laptop spares in Chennai to fit the budget of our clients. 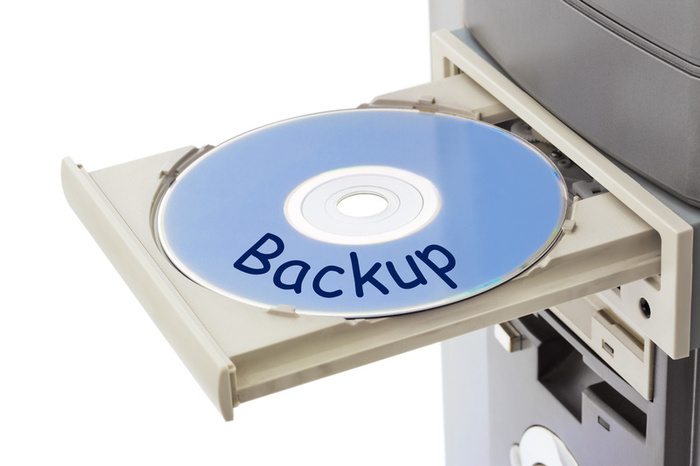 Always back up your data. 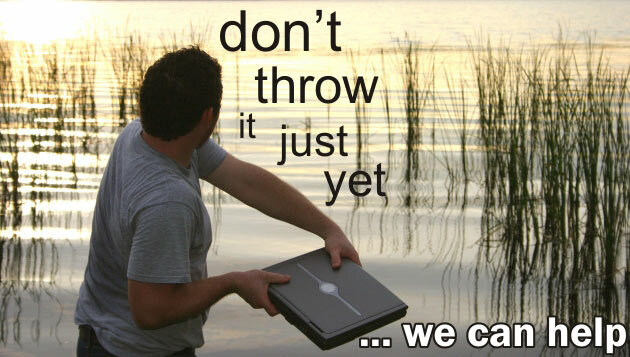 Laptops are mobile devices, and are susceptible to breakage. Also, it’s possible that the hard disk simply crashes. Remember, you can never back up too frequently.